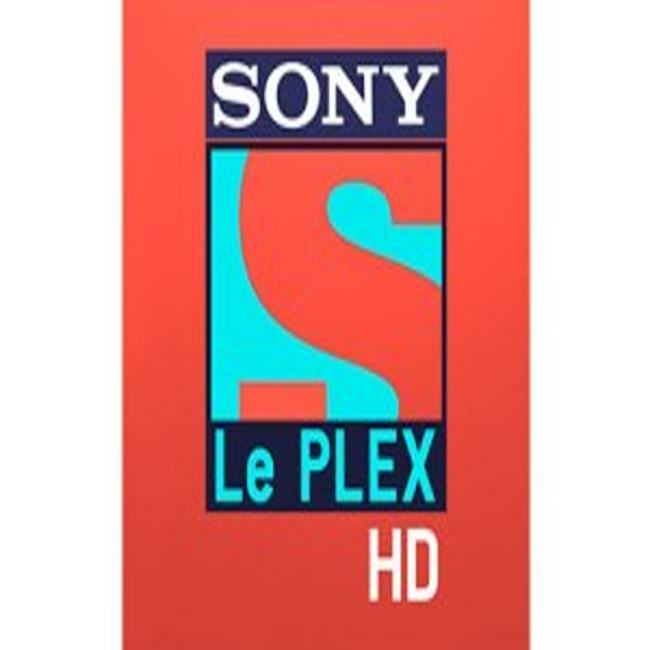 With an aim to serve entertainment beyond mainstream Hollywood movies, a new English movie channel, Sony Le PLEX HD was launched here on Tuesday. “Dil Dhadakne Do” director Zoya Akhtar has been roped in as the community ambassador for the channel. With the launch, Sony Pictures Networks India (SPN) strengthened its position in the English cluster. The new channel went live on Tuesday, said a channel statement. Sony Le PLEX boasts of 400 plus movie titles that include 200 award winning movies with over 500 awards to their name. In the Le Premiere slot, it will showcase movies like “Spotlight”, “Ex Machina”, “Foxcatcher” and “Straight Outta Compton”, amongst others. The Magicians slot will showcase critically acclaimed films such as “The Inglourious Basterds”, “Schindler’s List”, “Taxi Driver”, “Gladiator” and “Philadelphia”.